Billionaire mining magnate, Clive Palmer, has spent a reported $7 million to secure the purchase of Robina Woods and The Colonial on the Gold Coast, according to a recent article in the Gold Coast Bulletin. Former owners of the properties, Playmore Golf, purchased the courses in 2002 for $7.8 million. Palmer, whose wealth is estimated between $3 and $6 billion, is said to have little interest in golf however, he will continue to run the businesses as public golf courses as well as using them to possibly entertain visiting business partners from China. 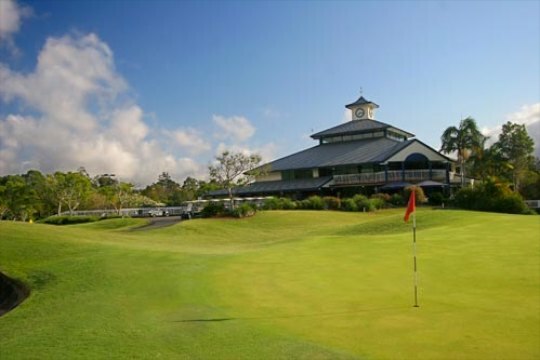 The two Gold Coast golf courses add to his portfolio of golfing properties, which already includs the home of the annual Australian PGA Championship, Hyatt Regency Coolum on the Sunshine Coast. Robina Woods and The Colonial were forced in to receivership with debts of $3.8 million in April 2011 following one of the wettest summers in 40 years. Palmer is also the owner of the Gold Coast United soccer team.